Made famous by Rin-Tin-Tin and Strongheart, the German Shepherd is one of the most popular breeds today. 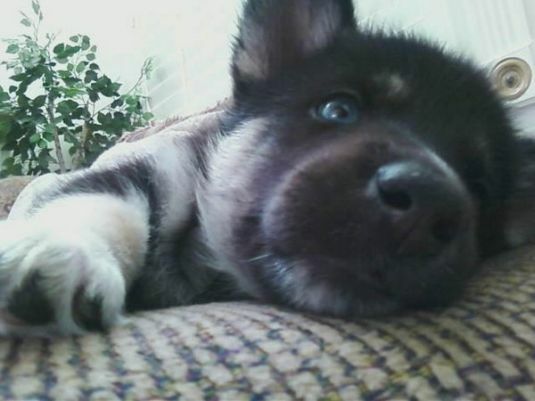 Their intelligence and loyalty has made them extremely popular as a family dog. 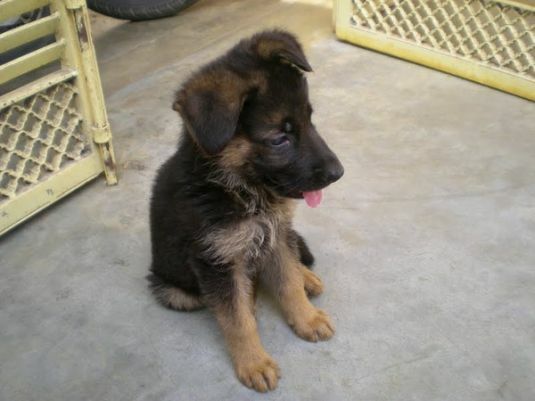 German Shepherd puppies will grow to be large dogs, standing as tall as 26 inches and weighing as much as 85 pounds. Because of their abilities as a guard dog, they have become a popular police and military dog. 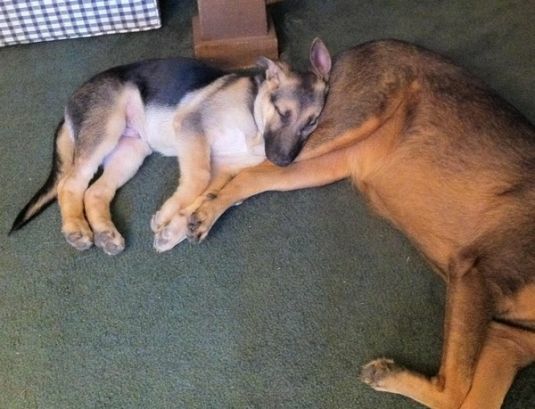 German Shepherds do best if socialized and trained at an early age. 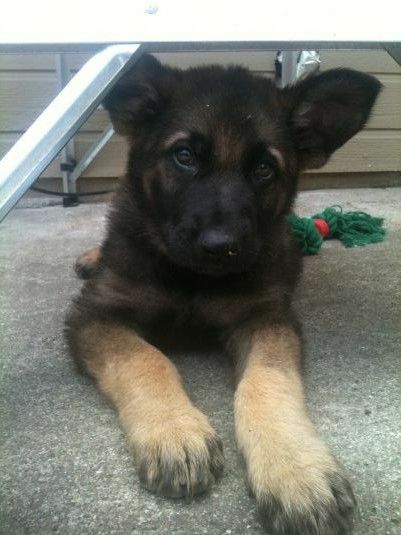 Visit DogBreeds.net to learn more about the German Shepherd.